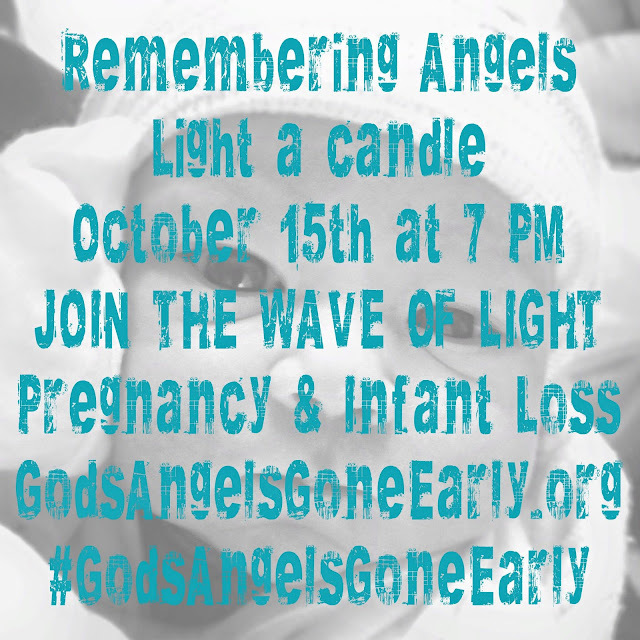 Join the Wave of Light! 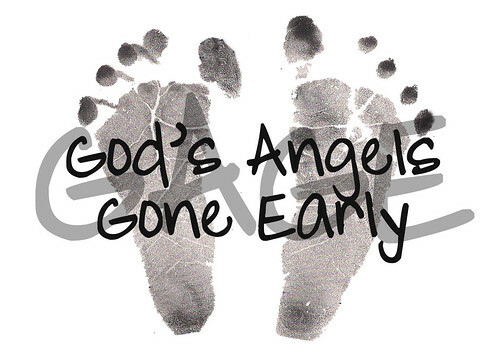 Don't forget today is October 15th - Pregnancy & Infant Loss Remembrance Day. We invite everyone, wherever you live, to join us in lighting a candle at 7 PM to help remember all of our Angels. Help us by sharing this image above.